That moment when your lovable video doesn’t play and shows up error messages can be really distressing! No one would ever like to have such corrupt video file and constantly thinking; how can I repair my files after corruption? If you are one among them searching for a solution to fix corrupt video then we have a right solution. 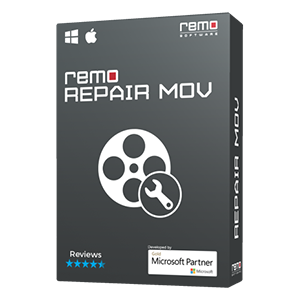 Remo Repair MOV has been specifically designed to fix your corrupt and unplayable videos in an easy way. 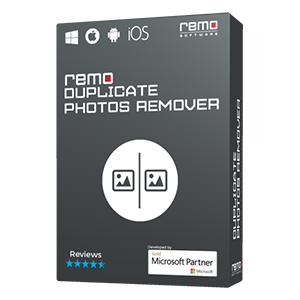 It securely repairs your MOV and MP4 videos recorded on any smartphone, cameras or camcorders of various brands in just few clicks. 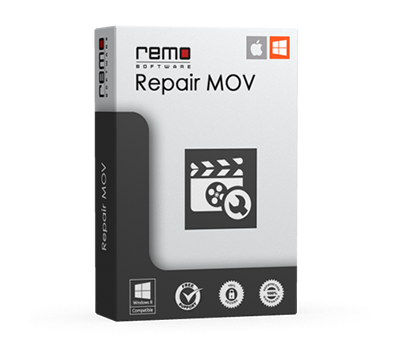 In fact, there are various situations in which a video file can get damaged, but Remo Repair MOV will help you out to fix your video files securely. In all such instances your MOV file might get corrupt and become unplayable. Some of the indications of MOV or MP4 video corruptions include audio video synchronization issues, codec issues and many more. At times you may get error messages while playing or when accessing the video; specifically when trying to play the videos on Mac using QuickTime player, an error 2048 would show up. 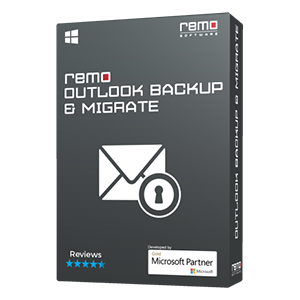 Yet, Remo Repair MOV software comes in handy to easily fix all such issues in just few simple steps. The software analyses the video, separates out audio & video streams to identify the issue, fixes them and then adjoins the streams to create a new healthy playable MOV or MP4 file. In that way it repairs corrupt video without editing or causing further damage to the original file. The feasibility, that a corrupted file can be repaired using Remo Repair MOV depends on the model of the camcorder that generated it along with the supported codec format as listed above. Important NOTE: It is important to provide a healthy playable video of the same format and codec as that of the corrupt video for reference. Also, both healthy and damaged videos must be recorded on the same camera or device with same settings. 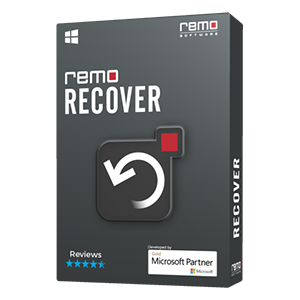 Step 2: Once downloading process is completed, install and launch the application by double - clicking on the downloaded file (remo-repair-mov.exe). To find the file just press CTRL + J, this will open all downloads. You have successfully repaired your corrupt or damaged MOV / MP4 file. If the MOV or MP4 that you are looking to repair is not getting repaired by the software, still it is possible to add the support for the file within the software. Kindly create a support ticket at our support panel notifying about the unavailability of support for the file that you are looking to repair and our support team will help you further. In case, if you want to recover different types of videos, use Video File Recovery tool, this software supports recovery of different video file formats, like MOV, MP4, AVI, M4V, 3GP, XVID, DIVX and many more.